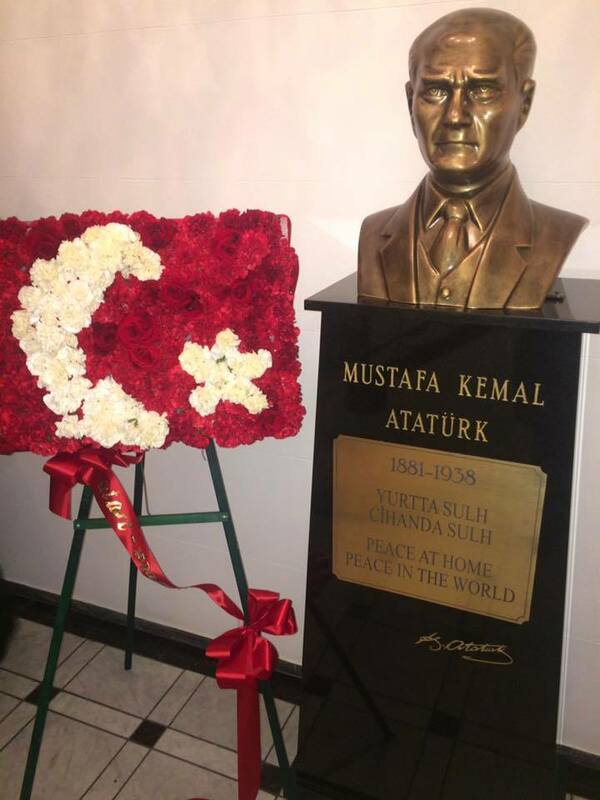 ATATURK WEEK opened on Nov 9 with a cocktail party/fundraiser “Unveiling the Ataturk Bust” at Residence for Ataturk Week. We have a beautiful bust as you can see in picture. We continued the “WEEK” by moment of silence in front of the Ataturk on November 10 at 9:05 am. 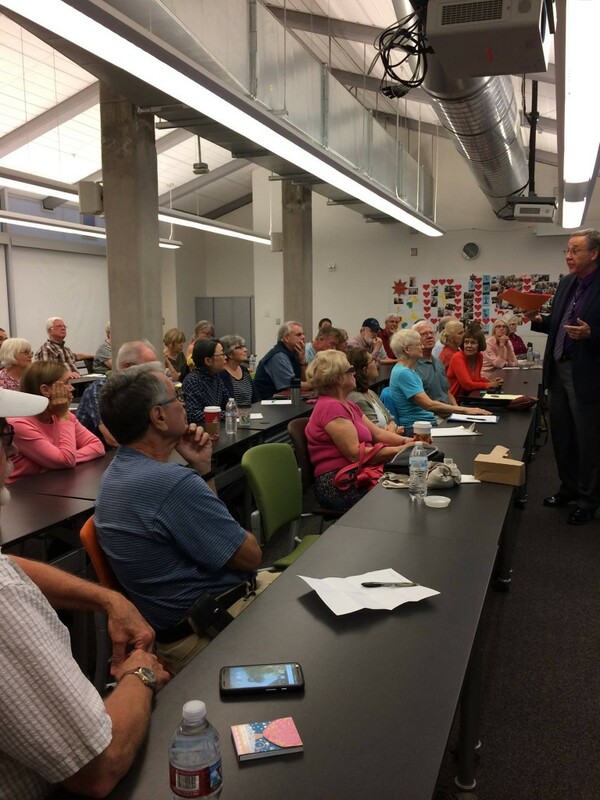 Professor George Gawrych, author of “Young Ataturk” had 4 lectures planned around SC. 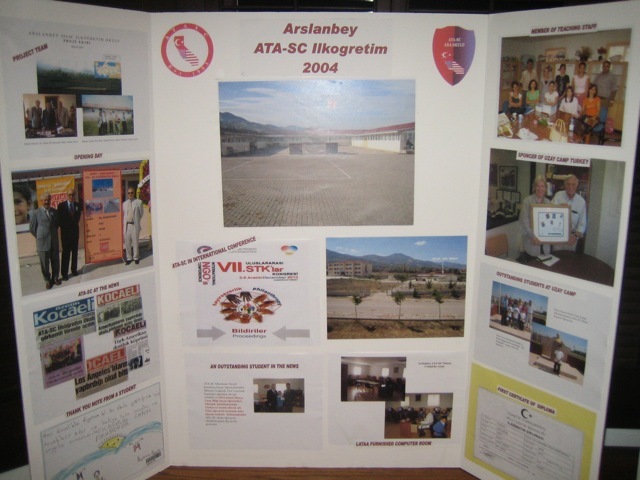 The first one was at CSUN that was cancelled due to disturbing acts by some Armenians protesting Turkey. The lecture at Chapman went well until again the same gang of Armenians disturbed the peace. We continued the lecture after the room was cleared by campus security. The one at San Diego was eventless. The same people also tried to disturb the lecture at Camarillo, but could not. The attendee’s let them scream outside while they enjoyed the lecture inside. I am glad the week is over. 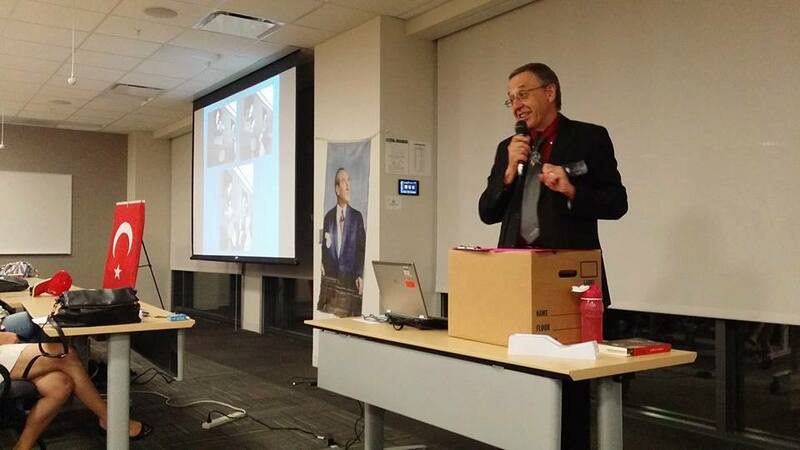 I want to thank all community members who supported this “WEEK” by attending events, lectures or by donating funds. 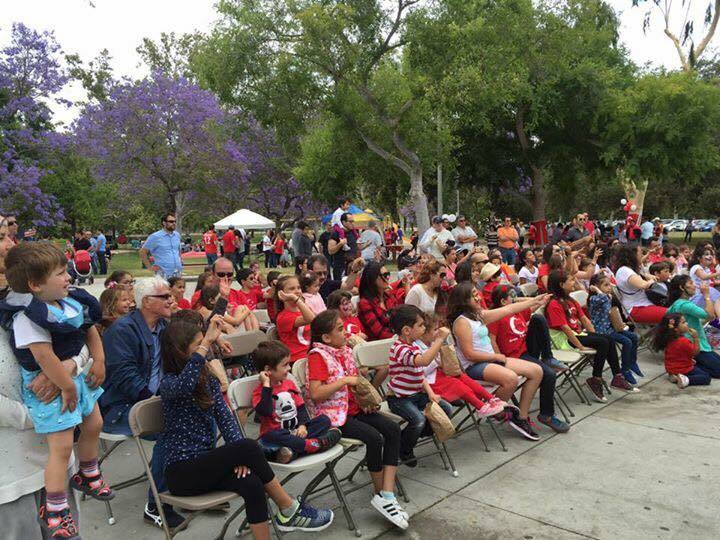 On the positive side we had at least 3 very insightful lectures by Prof. Gawrych (out of 4), were able to commemorate Ataturk in OC and SD venues, were able to educate 50 Americans on his great leadership. Overall, it was a productive and inspiring week for me. On the negative side, I am angry that we were disturbed during our commemorations/lectures. There are a lot of lessons learned during this week for me. So stay tuned. Videos are at ATASC FB page. Atasc Board cordially invites you commemoration of 93rd Anniversary of Proclamation of the Turkish Republic. All members and Turkish American community invited. 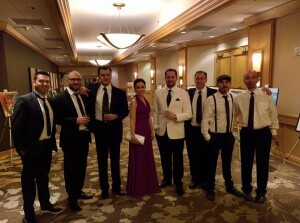 ATASC proudly presents Band CaliTurca. Night long live music. The songs Ataturk loved will be performed by our beloved music band CaliTurca. 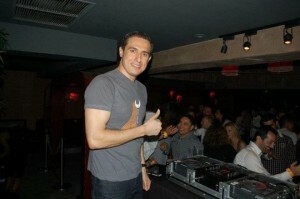 Proudly presenting our beloved most popular DJ in town. ATASC once again welcomes DJ Volkan with nostalgic and popular songs during the gala. Sponsors will be listed and announced. *If you are purchasing tickets as a grup please advise us the guest list with membership status. Checks – payable to “ATASC”, please indicate the name of the guests on a separate sheet. N. Hollywood, CA 91601If you have any questions please reach us at Info@atasc.org. Once ATASC receive payments there will be a confirmation email sent to our valuable guests. The parents should contact the following service provider directly. 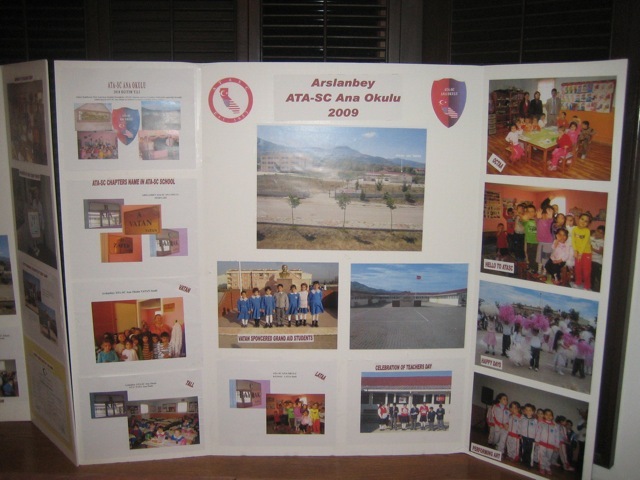 ATASC is not responsible for childcare services! The parents should reserve the service directly communicating with MollyCoddlers ~Nannies & Sitters. Once childcare is reserved no fees will be refunded. • Client will ensure that parents pick their children up at the agreed upon time. If not, families will be charged $5 for every 15 minutes or part of 15 minutes that they are late. • Client will provide Mollycoddlers with an appropriate and safe location for childcare to take place. Childcare services to include games, toys, books, arts & crafts, parachutes, dress up clothes, secure sign in/out procedures & experienced, professional sitters. Most importantly Mollycoddlers will provide peace of mind for you, and for the children – FUN! 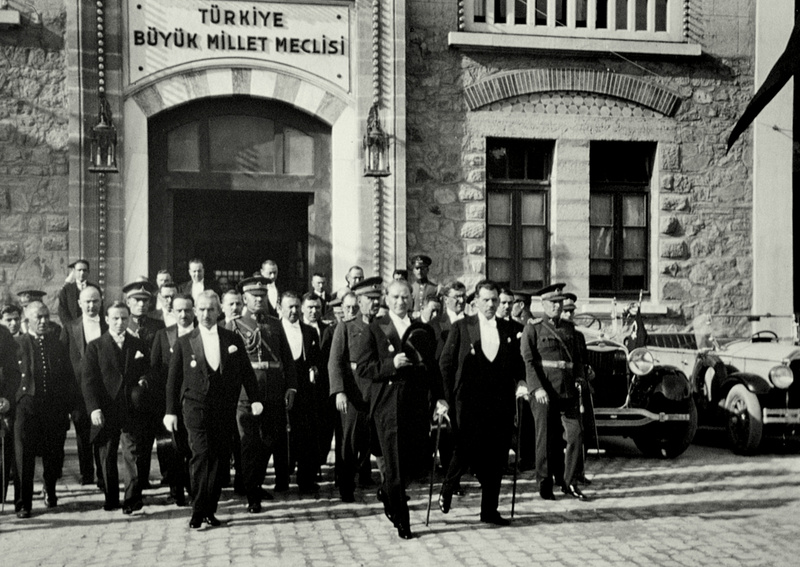 Anlı şanlı tarihimizin yazıldığı Cumhuriyetin ilanının 93. yılında siz değerli toplumumuzu Atatürk’ün sevdiği şarkılarla, milli marşlarımızla anmaya, zeybek ve harmandalılarla kutlamaya davet ediyoruz. Lütfen takvimlerinize işaretlemeyi unutmayınız. Bugüne kadar verdiğiniz destek için teşekkür eder, sizleri yeniden aramızda görebilmeyi temenni ederiz. ATASC members and a big crowd of Southern California Turkish Americans celebrated Children’s and Youth Fest with another great picnic. Güney Kaliforniya’da yaşayan Amerikalı Türkler olarak, Ulusal Egemenlik ve Çocuk Bayramını kutlar, Türkiye Ulusuna selam ederiz! 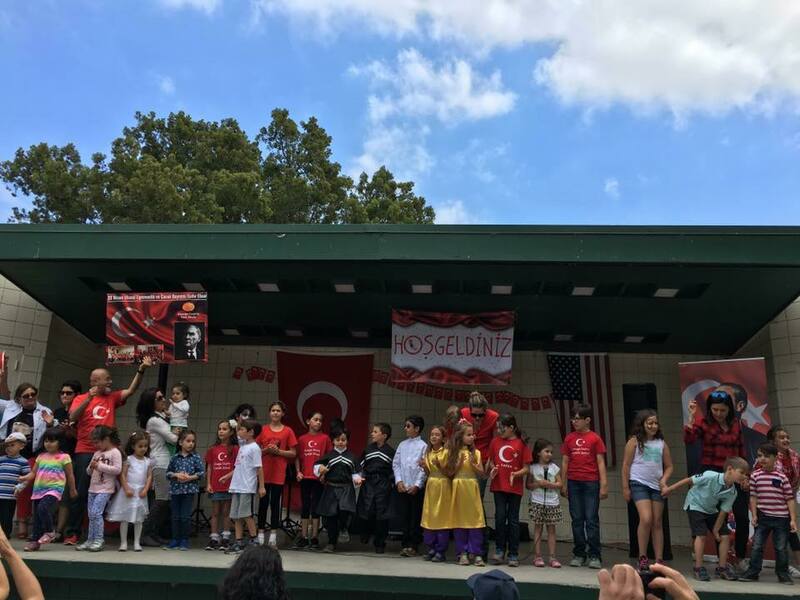 As the Turkish American Community of Southern California, we celebrate the National Sovereignty and Children’s Day on April 23rd. 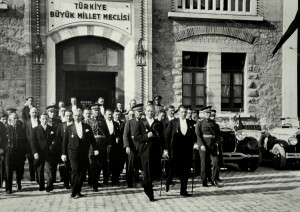 The Grand National Assembly gathered in Ankara on April 23rd, 1920 for the first time. 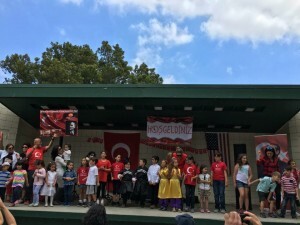 The founder of Turkish Republic Mustafa Kemal Ataturk dedicated the Turkish Republic to children and April 23rd is celebrated with ceremonies all over Turkey since then. 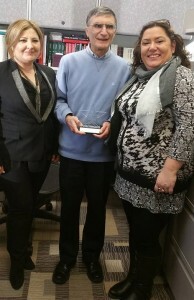 ATASC presents their inaugrual Turkish Crescent and Star award to Professor Aziz Sancar at his UNC office. REpresentatives from ATASC Board visited Aziz Sancar, the 2016 Nobel laurate in chemistry in his pffice at UNC campus and presented him with a special plaque honoring his service to the world of science and to the Turkish_american community. Prof Sancar also received a ATASC pin and a flag which he was happy to wear all though the visit. The ATASC delegation also visited Professor Sancar’s Carolina Turkevi and reprsentatives from ATA-NC during this visit.